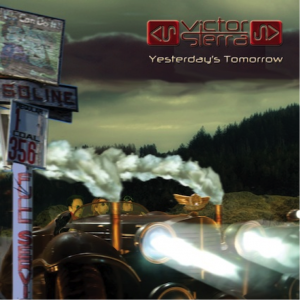 View basket “Yesterday’s Tomorrow (CD)” has been added to your basket. 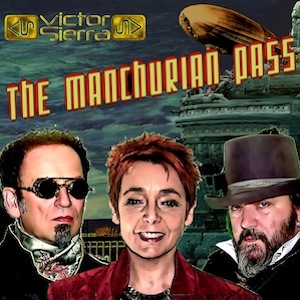 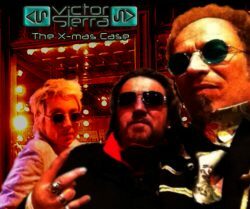 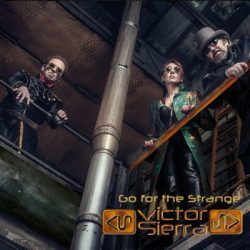 Go for the Strange is the third album of Victor Sierra. 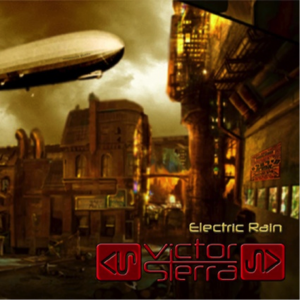 We live Unquiet Days in the Airship Solitaria flying over the Othman Front.Angels roll out the Night for our Dark passenger coming from Atlantis but El Calor from El Mundo Superior will meet the Shadow Company in Ostende and the crew will wish Long Life to the Hydrogen Queen!